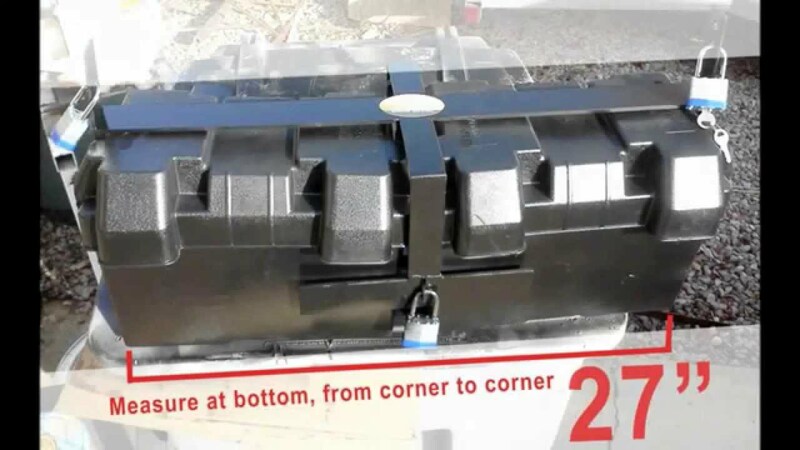 There have been a few reports of RV batteries being stolen in Blueridge. Apparently the batteries are easy to rip off just by cutting cables; even the least sophisticated thief can quickly grab one and turn it in for quick cash at a metal recycling depot. This type of theft is inconvenient, especially if you don’t discover it until you arrive at your destination. Locking mechanisms can be purchased at RV dealerships or Canadian Tire, and vehicle owners are encouraged to engrave their British Columbia driver’s license number on the battery as an identifying mark. That way, police can readily obtain owner information if an item is recovered. Another tip is to write your last name and address on the battery with a permanent marker. Recycling businesses won’t accept items marked this way (unless you can provide corresponding ID). In addition, keep the battery inside your garage or RV when not in use. Next PostData Junkies rejoice. Stats on School Enrolment in Blueridge/Seymour Heights over last 5 years.